The Thanksgiving holiday is upon us, meaning it's time to find your stretchy pants and to think about what you're thankful for this year. Whether you'll be feasting with family and friends or doing something unrelated to overeating, we've got a roundup of Thanksgiving-themed things to do (and get) in preparation for the big day. From beer and wine shops to bakeries, Hoodline crunched the numbers to find West Hollywood's top go-tos for the holiday, using both Yelp data and our own methodology to produce a curated list of where to head. As friends and family prepare to gather this Thanksgiving, head to one of West Hollywood's best grocery stores to stock up on supplies before it's too late. Topping the list is Bristol Farms. 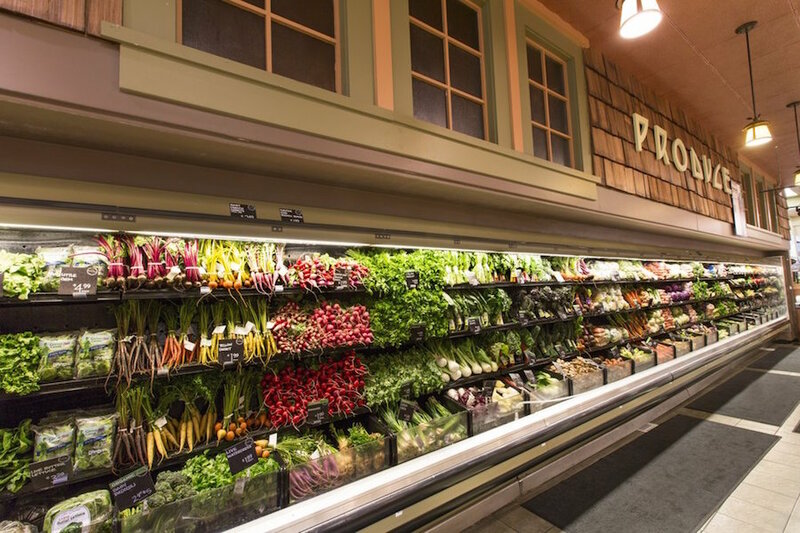 Located at 9039 Beverly Blvd., the specialty food retailer is the highest rated grocery store in West Hollywood, boasting four stars out of 236 reviews on Yelp. Next up is West Hollywood's Trader Joe's, situated at 8611 Santa Monica Blvd. 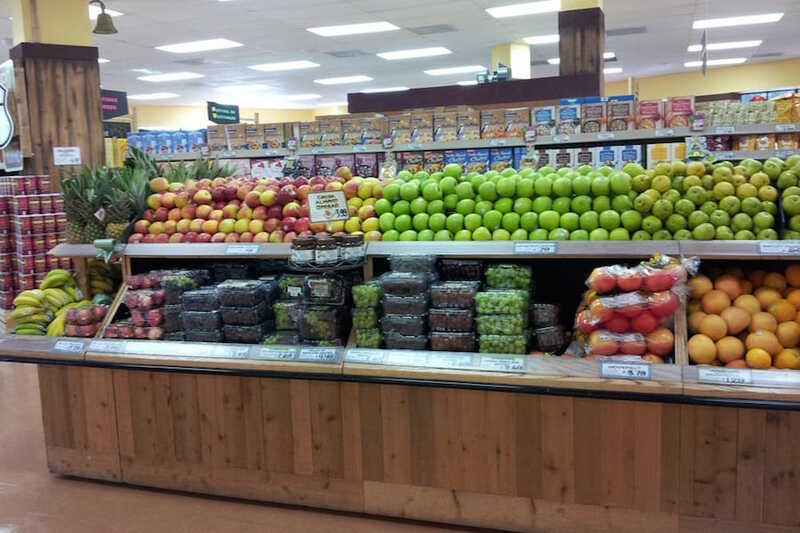 With four stars out of 125 reviews on Yelp, the neighborhood grocery store has proven to be a local favorite offering fresh produce and an array of high-quality everyday essentials such as milk, cheese and most household necessities. Responsible for dessert, but haven't got the time (or energy) to cook? 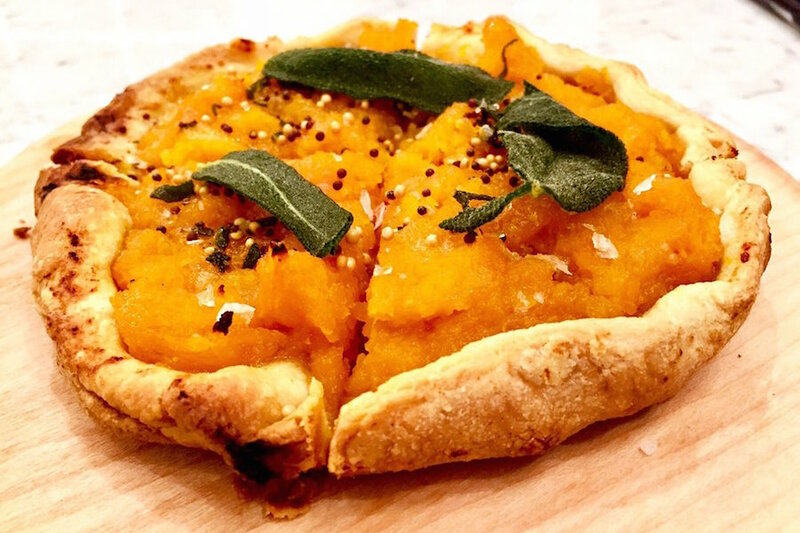 Head to one of West Hollywood's top bakeries, all of which are cranking out autumnal-inspired baked goods and sweet treats perfect for Thanksgiving. Topping the list is Scrumptious Cafe & Bakery. Located at 1111 N. Hayworth Ave. in West Hollywood, the spot is the highest rated establishment of its kind in West Hollywood, boasting 4.5 stars out of 410 reviews on Yelp. 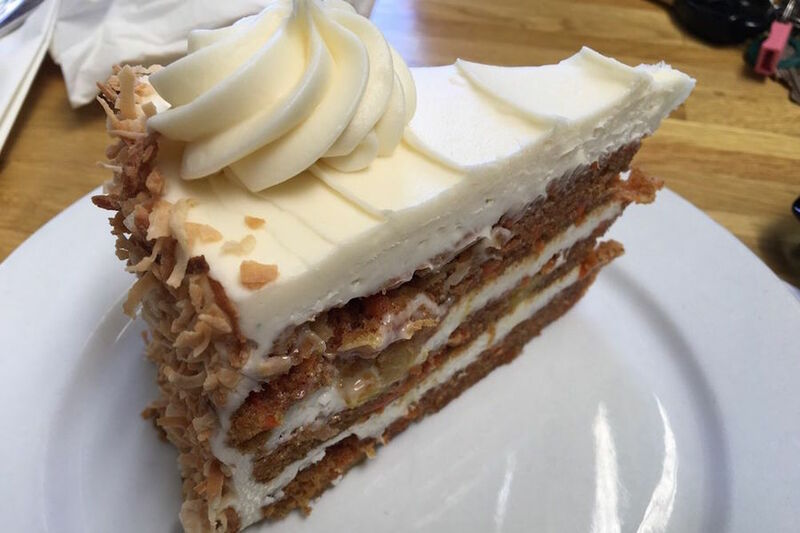 West Hollywood's The Butcher, The Baker, The Cappuccino Maker, located at 8653 Sunset Blvd., is another top choice, with Yelpers giving the bakery and modern European eatery four stars out of 1,018 reviews. Swing by for a quick cocktail or specialty espresso beverage, while browsing the spot's selection of assorted pastries and desserts. Not everyone can pull off the perfect home-cooked side dish. What you can do -- so long as you're 21 or older -- is come prepared with a six-pack of quality beer or a fitting bottle of wine for your forthcoming celebrations. To help you get the goods, here's a roundup of West Hollywood's top beer and wine shops. First up is West Hollywood's Du Vin Wine & Spirits, situated at 540 N. San Vicente Blvd. With 4.5 stars out of 53 reviews on Yelp, the spot to score beer, wine and spirits has proven to be a local favorite. 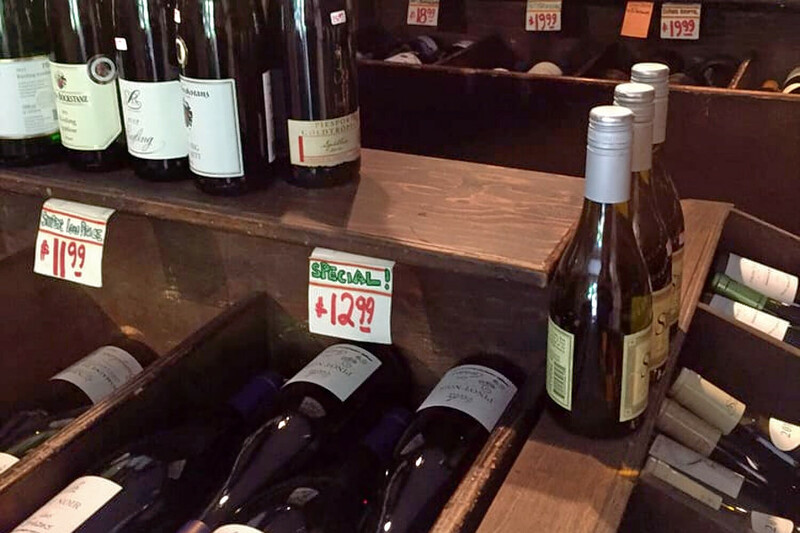 According to its website, the store is the only wine shop to specialize in European wines in Southern California, from sparkling shiraz and chardonnay to pinot noir and sauvignon blanc. 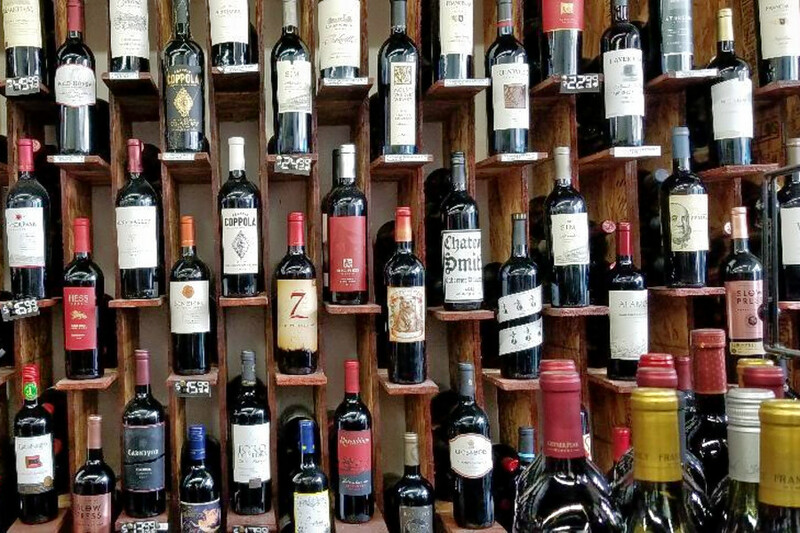 West Hollywood's Carmel Liquor, located at 8204 Santa Monica Blvd., is another top choice, with Yelpers giving the popular spot 4.5 stars out of 18 reviews. 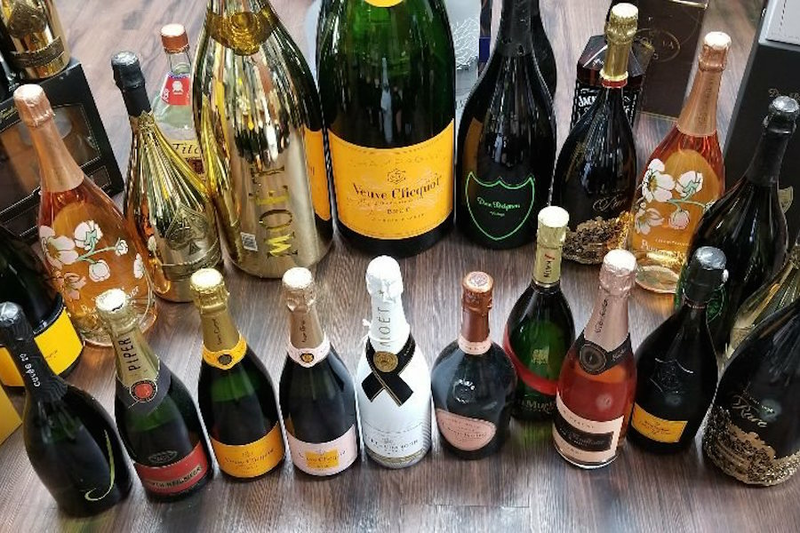 The store offers a variety of wine, beer and spirits, including holiday Champagnes perfect for the celebrations ahead.